Envelopes are essential for greeting cards, thank you notes, invitations and letters. 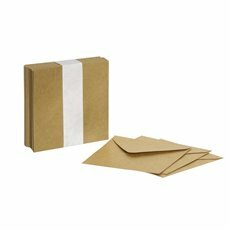 You can also attach envelopes with wish cards to gifts, flower bouquets and floral arrangements. 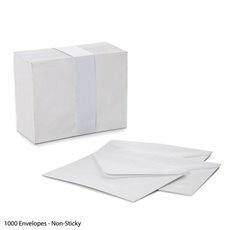 Envelopes are also great for storing, packaging and mailing small accessories and jewellery. 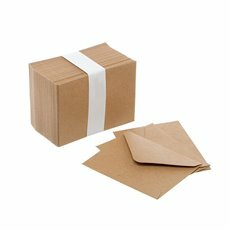 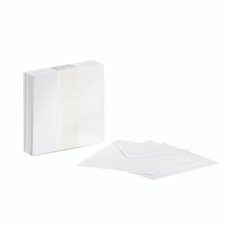 Our range of envelopes is perfect for displaying and sending cards for any occasion.